Security Edge Master Key System has been designed with High Security in mind and combines the ease of a 6 Pin in line keying systems with a secure anti pick side bar mechanism. 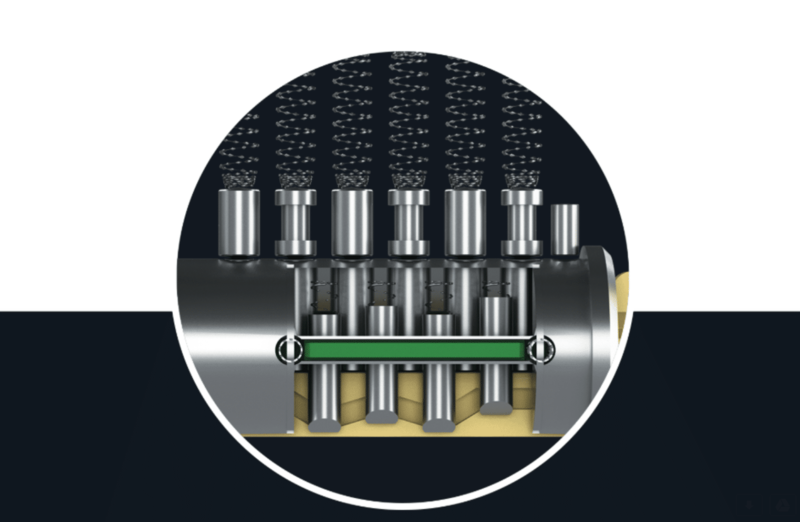 The Security Edge range of barrels and cylinders incorporates additional security measures to prevent force and drill attacks making it the most secure locking system available. 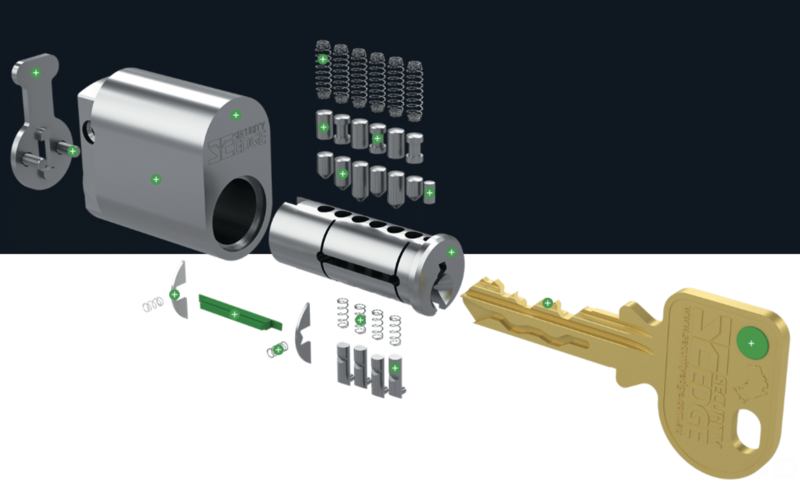 The Security Edge range of barrels and cylinders is available as a Multi-Broach in line keyway system. 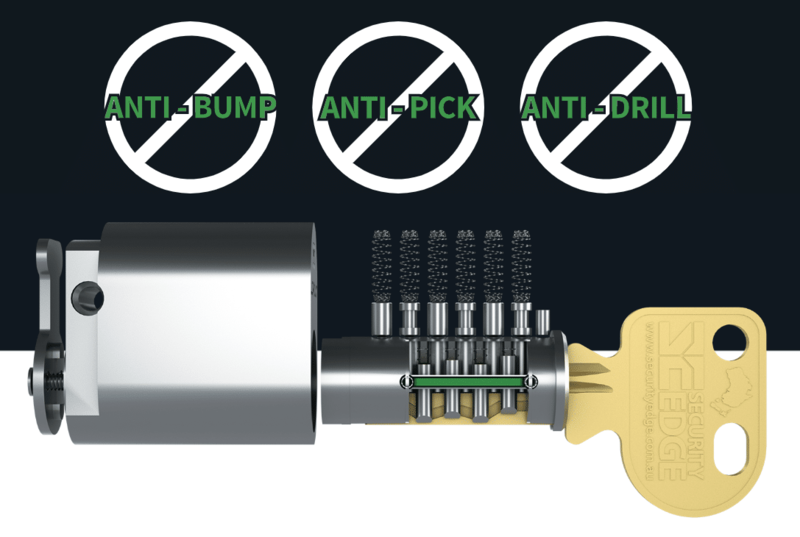 With a Master keyway plus your own unique side bar wave configuration making it one of the most individually secure products available on the market today.